An instrument for evaluating regenerative sustainability – it is feasible! How to realize a regenerative building and operate them in a sustainable and regenerative way? This challenging question was the exiting theme of the third Training School of RESTORE. We have 4 intensive days behind us and we can proudly say that the TS in Bolzano was a great success! 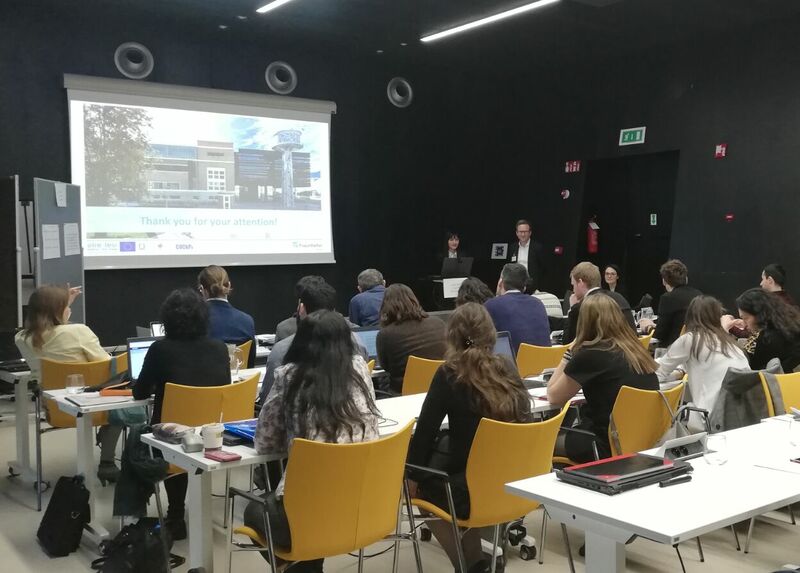 Hosted by Eurac Research at NOI Techpark in Bolzano, we concluded a highly interesting and stimulating week where we move closer to methods, processes and examples for making the concepts of regenerative build environment become reality. 24 trainees coming from 14 different countries studied the realisation of regenerative buildings and their operation. The appreciated mix of professionals and academics with different background, from procurement, construction, FM and future life, triggered a fruitful discussion and sharing of knowledge. Guided and inspired by RESTORE trainers as well as by international experts, in just 3 days, the trainees developed six brilliant and innovative tools, which would help professionals from the construction and FM sector in the implementation and operation of regenerative and sustainable buildings. Further we visited two great examples of integration of regenerative principles in buildings, from the excellent indoor quality of the brand new Markas Headquarter to the regeneration of the historic industrial complex of NOI Techpark. Also we had the unique possibility to see “behind the scenes” of NOI Techpark, visiting the technical areas and talking with the FM Team. Thanks to all people involved in the training school: organisation team, trainers, speakers, NOI Techpark, Markas and Congratulation to Adrian, Amit, Anastasia, Aranzazu, Carolina, Cristina, Dario, Denisa, Elena, Jonas, Katarzyna, Louise, Mahmoud, Manuel, Marco , Marta, Maria Alejandra, Nevena, Pedro, Rafael, Tudor, Virna, Zvi for your great results! Stay tuned: you can learn more about the Sustainability Regenerative Tool developed during the training school very soon! • The awarded Sustainable Regenerative Tools created by two of the teams are going to be published on RESTORE website. • Further the principal outcomes of the TS will be published in the Booklet of WG 3″Regenerative Construction and Operation”. Also has the Training School been approved by the International Living Future Institute for 6 LFA (Living Future Accredited professional) CEU hours. APPLICATION for the WP 3 Training School in Bolzano/Italy is already closed! New deadline for applications! 13th January 2019! 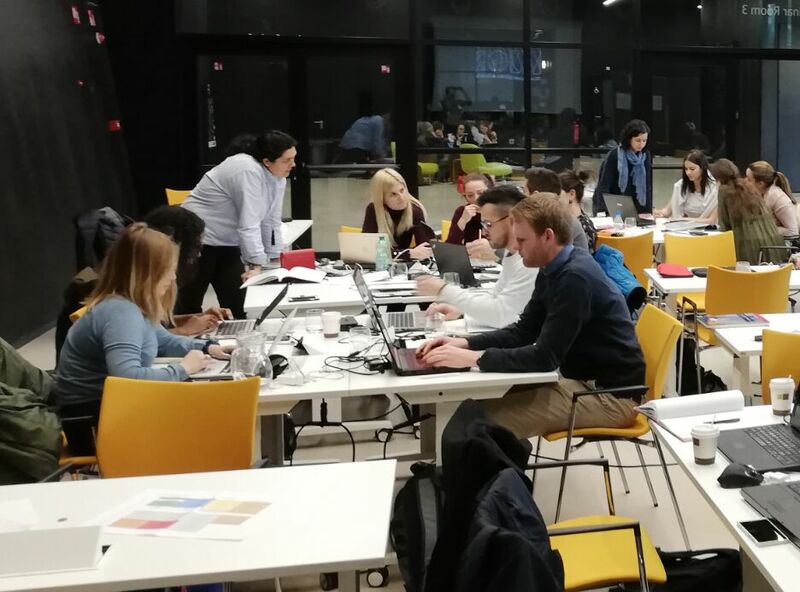 To attain this ambitious goal, the Training School has been designed to balance between the testimony of international experts in the field and the visit and assessment of best practices around Bolzano. The selected trainees will be attending seminars and round tables that will set the discussion for the workshops which contain is further explained. RESTORE trainers will guide these workshops to assure high quality results. The School has been designed in the form of a competition where the trainees will be developing a pre-Qualification Questionnaire and Facilities Management Checklist based in all the information and guidance received during the School. The speakers are expert in one of the life stages: procurement, construction, operation, second life. Through their input the participants get information about the process and are inspired for the workshop activities. The cases studies are best-practice examples of the implementation of regenerative/sustainable principles. Through the visit of the case study it will be shown how sustainability principles become reality and which are the barriers or challenges to overcome in the practice. In the workshops the participants will work on the development a PQQ (Pre-Qualification Questionnaire) and Facilities Management Checklist (e.g. based on Sustainable FM Index (SFMI) from UK). PQQ and the FM checklist are divided into sections following the seminars’ content: i.e. Innovative materials; sustainable procurement; waste management; future life…. The participants are organized in teams of 4 participants each. The teams will be formed by the Training School Committee balancing participants skills so that each team have one person from each life stage: pro- curement, construction, operation and second life. During the conference on the 14th of March the groups will present their final proposal to jury and audience. The best output will be awarded during the final event. Any interested applicant is required to demonstrate experience and competence in the above mentioned focus (professional or research experience). The participant will be organized in teams, hence in the application, please refer to your area of focus (construction, facility management, procurement, future life). The applicants will participate in the school activities from Monday the 11th of March (h 9.00) to Thursday the 14th of March (h 16:00). 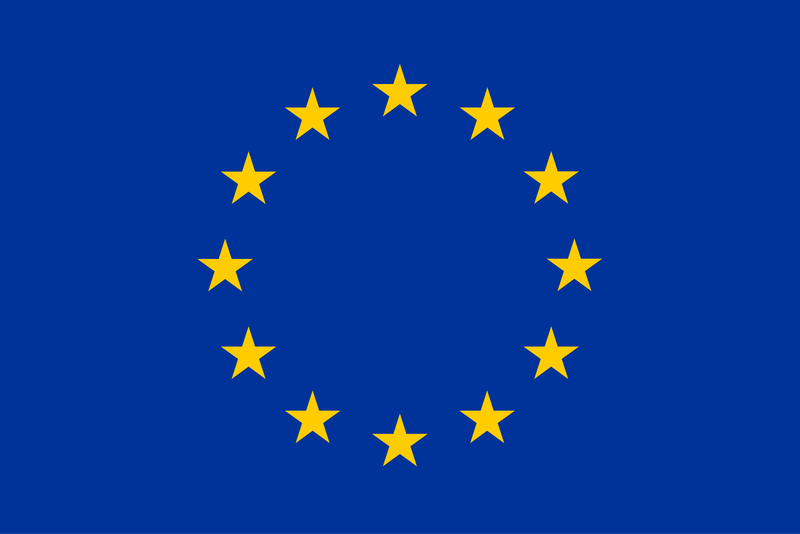 The 20 selected European trainees will benefit of a Trainee Grant. This grant will cover the travel, accommodation and expenses up to 880 € for four days. Besides, application is open also to 5 trainees outside Europe. Please note that trainees from outside Europe can only attend the event with no reimbursement. 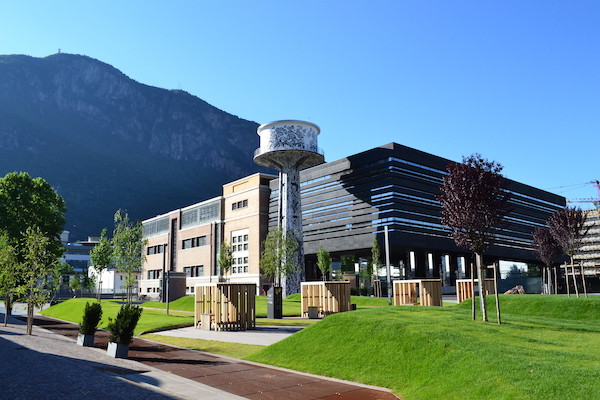 Eurac Research, Grant Holder of RESTORE CA16114 Action, will provide the meeting rooms at NOI Tech Park, Via Alessandro Volta, 13, 39100 Bozen (IT). To apply to the RESTORE Training School 2019, please send the following documents (in a single pdf file) to dorin.beu@rogbc.org. How you will benefit from the TS and disseminate learning through education or awareness sessions within your own institute or countries (max one page). Proposals will be collected until deadline. Deadline for e-Cost registration and confirmation: February 2019 Training School Days: 11th of March (h 9.00) to 14th of March (h 16:00). The city of Bozen/Bolzano is the capital of South Tirol/Alto Adige on the southern face of the Alps and at the northern end of Upper Italy. 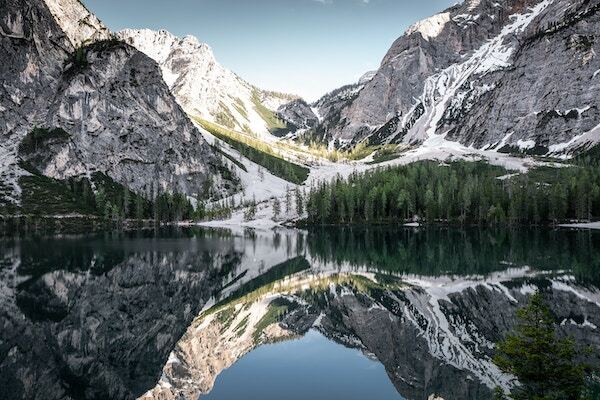 The best way to get to Bolzano is by train or by bus, with connection to the international airports of Verona (Italy) and Innsbruck (Austria). The airports of Bergamo, Milano, and Venice in Italy and Munich in Germany are also reachable by train or bus.